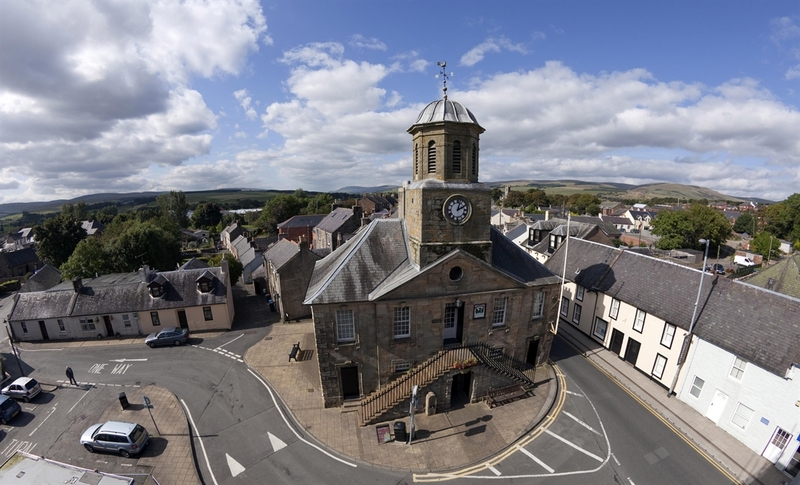 Sanquhar's main attraction is the Tolbooth Museum, a handsome Georgian town house in which the history of the village is revealed. Find out what life was like in the town’s jail and learn about the miners of Sanquhar, as well as the local weaving and hand-knitting industries. Also of interest is the town’s post office which has been operating continuously since 1712, with a sign above the door proclaiming this the oldest post office in the world. Sanquhar's high street houses several shops and there are places to eat too. 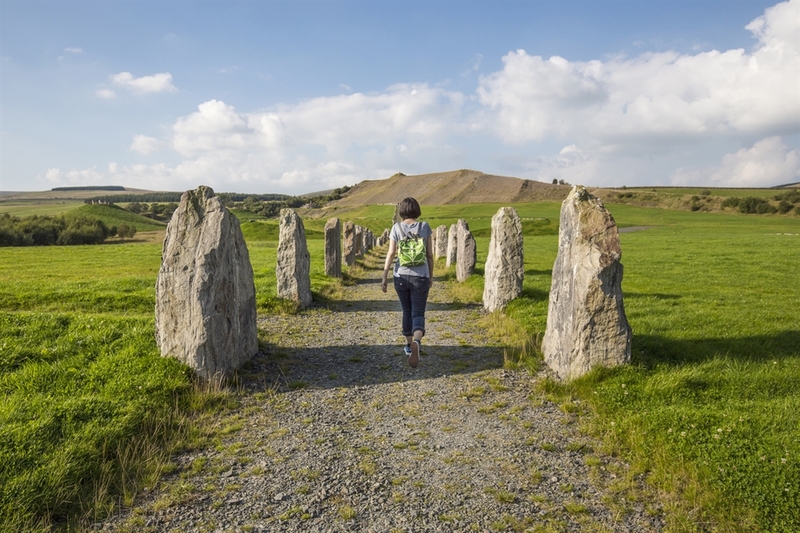 Nearby, the Crawick Multiverse is a land art project, funded by the Duke of Buccleuch. The piece was designed by world famous landscape artist Charles Jenks, whose work can also be found in the gorunds of the Scottish National Museum of Modern Art and Jupiter Artland in Edinbrugh. The Sanquhar Riding of the Marches is a much-anticipated event celebrated annually to commemorate the town's history and features equine parades, decorated floats and free entertainment.